Step 1: play the video of your choice from the catalog offered by YouTube. Step 2: if you leave the application, you’ll see the video playing in a thumbnail in the corner of your screen. You can then open other apps and carry out other operations on your phone. 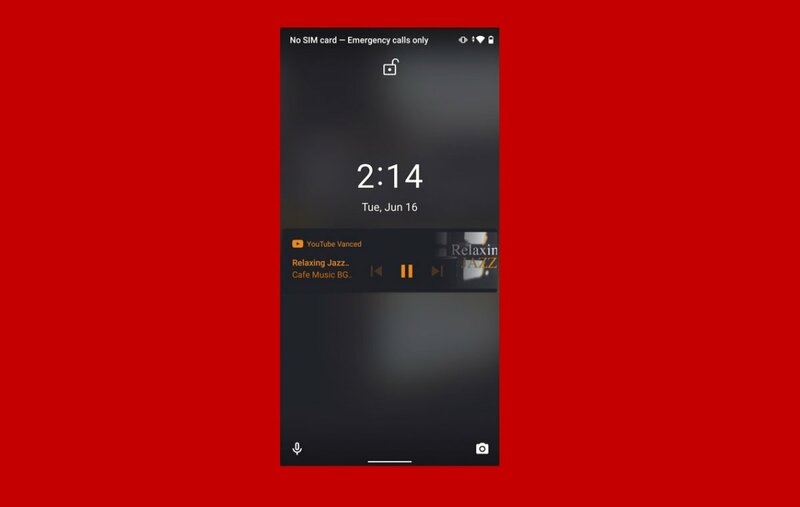 Step 3: but you can also lock you screen and the video will continue playing with it switched off, even being able to control the playback from the lock screen. This is probably one of the functions of YouTube Vanced that have turned it into a decent alternative to online music streaming services of the likes of Spotify, TIDAL or Deezer. The only drawback is that it doesn’t let us download contents, therefore, we always have to be connected to a WiFi hotspot or a data network (preferably a wireless network if we don’t want to waste our data plan). By disabling the adverts during the playback, we can listen to a playlist without any kind of interruption, just as if we were using the paid version. The functions included in this application have led it be banned from the official Android marketplace so you’ll have to resort to alternatives of the likes of Malavida to download its APK. Google forbids on Google Play any application that may be harmful for its business model and YouTube Vanced is one of them because it blocks the adverts that are embedded into the site’s videos.